I know a little about personality type and people frequently associate me with the MBTI® assessment and Myers-Briggs theory. My interest is not so much in type, but in people. People are fascinating; their background and differences. Processes, thoughts, and decision-making all intrigue me. Remember the 7 Habits? Seek first to understand. 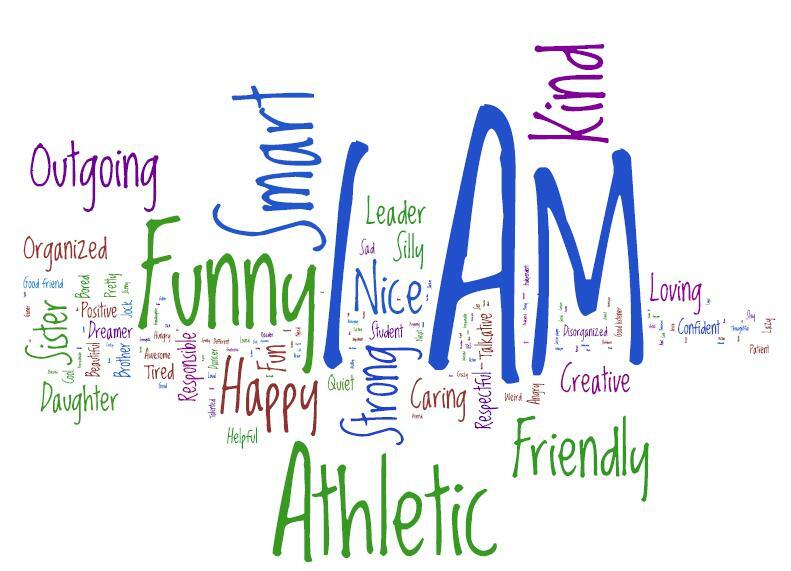 When I facilitate a leadership training using the MBTI, participants make a list of twenty words describing themselves. I remind folks that no matter how good the list, it barely scratches the surface of who or what they are. The MBTI allows common description, but individuals are greater than the sum of their parts. What Happens When Each Myers-Briggs Type Makes a New Year’s Resolution. This entry was posted in leadership development, MBTI, Value and tagged #SAmbti, APTi, MBTI. Bookmark the permalink.